Accessing and understanding the work of C. G. Jung presents several challenges to readers who aren’t formally trained in analytical psychology, from deciding which of his many volumes is most useful to them, to identifying and using the key concepts appropriately. The Essential Guides approach these challenges head-on. 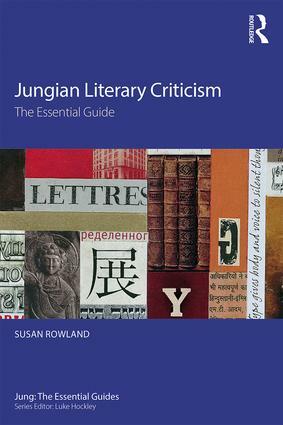 They offer those new to Jung an accessible and engaging introduction to the relevant theories and ideas in their discipline that are written by leaders in the field. 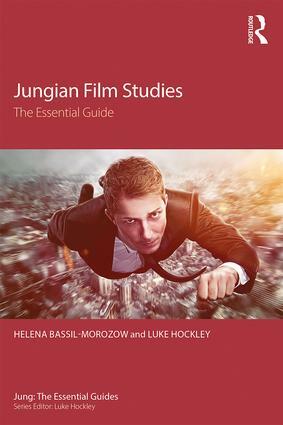 The books also provide readers familiar with Jungian concepts with an insight into how his ideas can be applied outside the consulting room, to the arts, sciences and humanities.